TO BE BUILT: The Astoria Lodge is a unique new home offering to be constructed by New West Building Company in The Residences at Snake River Sporting Club. 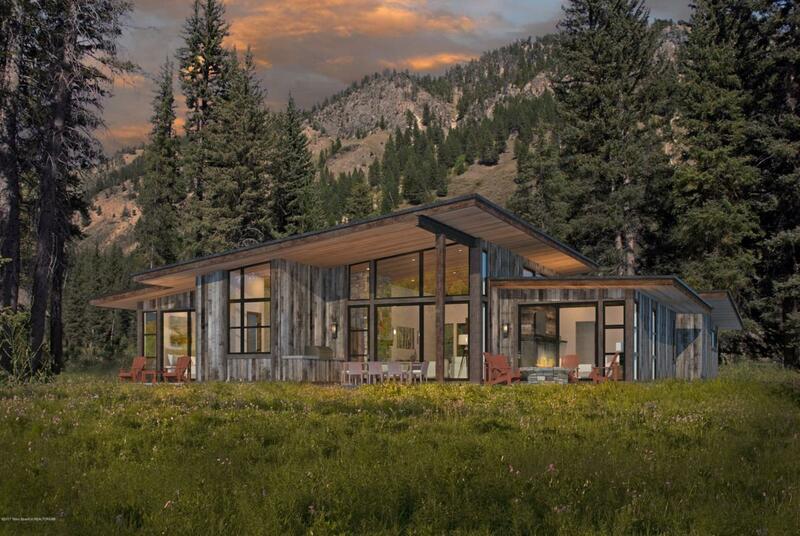 Enjoy a newly constructed home in one of the premier residential custom home developments in Jackson Hole. This mountain modern design has an ingenious floor plan that creates flexible options for space and sleeping arrangements. Heaven-scraping windows beneath modern, clean-lined roofs pattern the warm interiors with the shifting shadows of conifers and clouds. The wizening patina of reclaimed barn wood harkens to the West's defiant individuality while multiple deck nooks and enclaves beckon all comers to take in the pure, pine-scented air. Listing provided courtesy of Sporting Club Realty of Jackson Hole Real Estate Associates, Llc.